This poster frame has been designed with a contemporary styling to highlight your most prized prints or posters. Easy in-and-out assembly with back-loading clips offers simple loading. 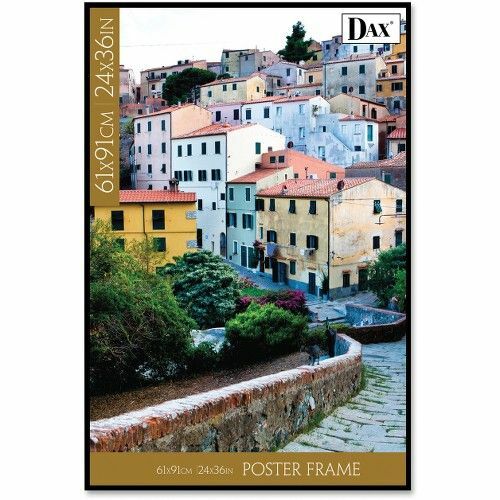 Poster frame can be displayed both vertically and horizontally and features a protective plastic face.